Many schools around the country are back in session. Many others will start in the coming weeks. We know you’ll be busy collecting notebooks, pencils and crayons for your children, as well as Back to School clothes. Don’t forget to pick up new orthotics for your kids’ new school year. 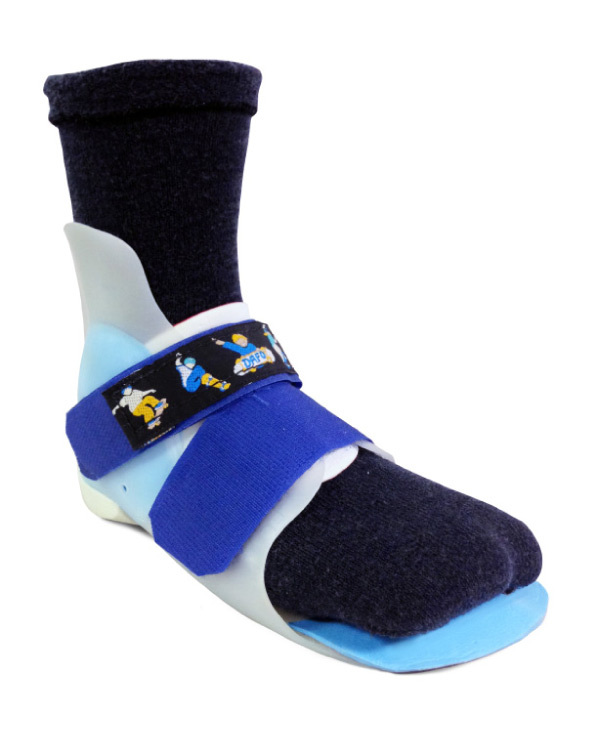 SmartKnit seamless AFO and KAFO socks are made especially for kids that require ankle foot orthosis or knee and ankle foot orthosis. Similar to our SmartKnit Seamless Sensitivity Socks, Knit-Rite’s AFO and KAFO socks are made with a technique that mirrors the way a caterpillar spins its cocoon – starting at the toe and circling the top of the sock. There are no seams to rub and irritate. And there is no heel, ensuring a perfect fit. SmartKnit AFOs and KAFOs are exceptionally soft. They wick away perspiration and are anti-microbial. Kids love wearing SmartKnit socks – the comfortable and cool layer between your child and his AFO or KAFO. 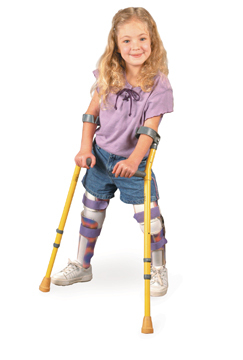 For children that wear low profile bracing such as SMOs or UCBLs, the SmartKnit super soft seamless SMO Interface Socks are the perfect option. Our SMO socks help reduce pressure and increase compliance. Our patented Core-Spun yarns make a form fitting sock that doesn’t wrinkle or bunch. The non-binding Halo top won’t slip down the leg. And like the AFO and KAFO socks, our SMO socks are moisture wicking for a comfortable coolness. Children wearing any type of spinal orthoses or body jacket will need to have several protective body interfaces for school. 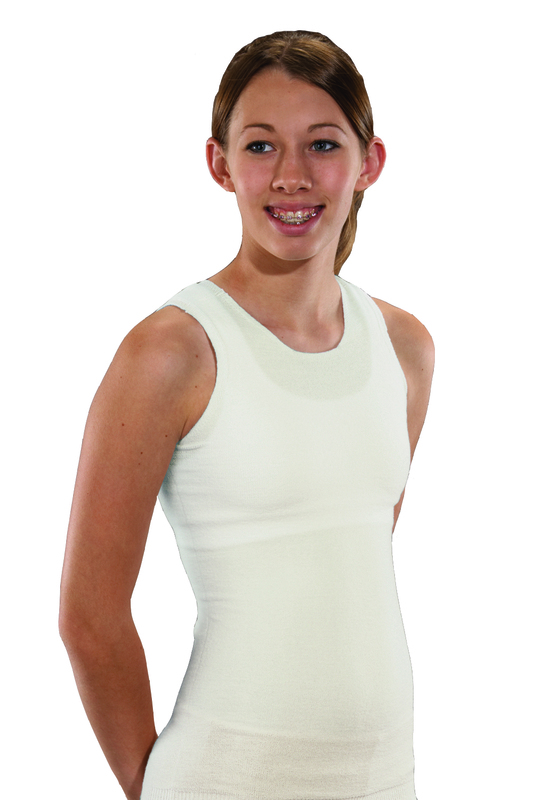 Our Knit-Rite torso interfaces are heavier than a T-shirt to provide more cushioning between the child and the spinal orthoses. The torsos have moisture wicking and anti-microbial properties to keep skin dry, protected and comfortable. The new and improved seamless finishing provides even more comfort throughout the day for the wearer. These great products will keep children cool and comfortable in their orthoses throughout the long school day so they can keep their focus on their studies. 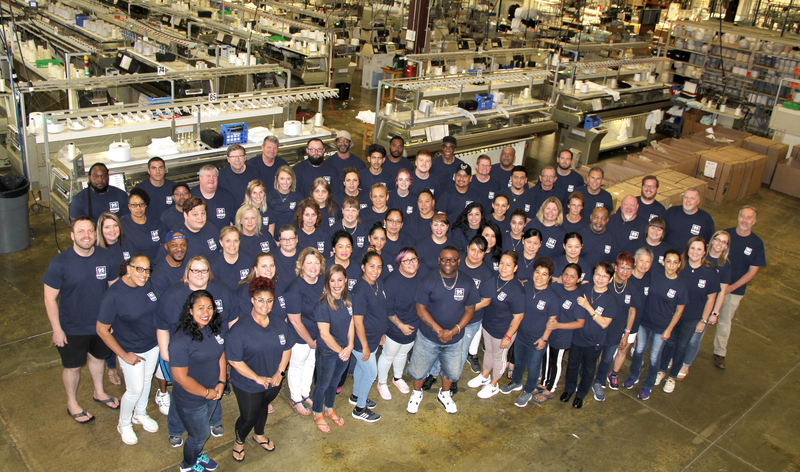 Happy Back to School 2015 from Knit-Rite!